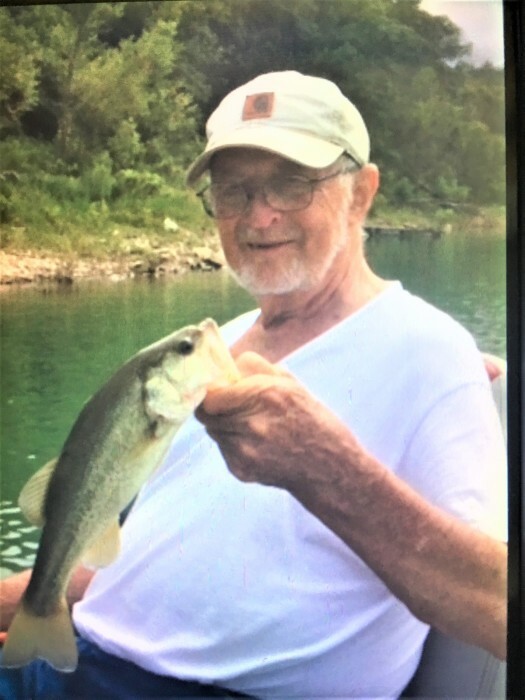 Johnny Walter Young age 78 of Stickleyville, VA was born in Stickleyville on Saturday, November 28, 1939 and passed away Tuesday, September 11, 2018 at the Holston Valley Medical Center in Kingsport, TN. He retired as a teacher for the Lee County Vo-Tech School and was a member of the First Baptist Church of St. Charles, VA. He enjoyed the outdoors and all aspects of life. He was preceded in death by his parents Walter and Ruth Young. Johnny is survived by his wife of 51 years Betty Young of the home, one son Freddy Young and wife, Barbie of Stickleyville, VA, one grandson and best buddy Hunter Young, two brothers Jim Young of Stickleyville, VA and Mike Young of the Left Hand Poor Valley Community, two sisters Barbara Duncan of Surgoinsville, TN and Janie Haynes and husband, Jim of Stickleyville, VA, one special nephew Cody Muse and several other nieces and nephews. A funeral service will be at 8:00 PM Thursday, September 13, 2018 at the Province Funeral Home Sanctuary in Pennington Gap, VA with Paul Davis, Jr. officiating. Visitation will be from 6:00 PM Thursday until the time of the service. A graveside service will be held at 10:00 AM Friday at Lee Memorial Gardens in Woodway, VA. Family and friends are asked to meet at the funeral home at 9:00 PM Friday to go to the cemetery. Memorials and condolences can be sent to the funeral home by visiting www.provincefuneralhomecom We are located at 42098 E. Morgan Ave. Pennington Gap, VA 24277. Phone 276-546-2456 Province Funeral Homes are honored to be serving the family of Johnny Walter Young.